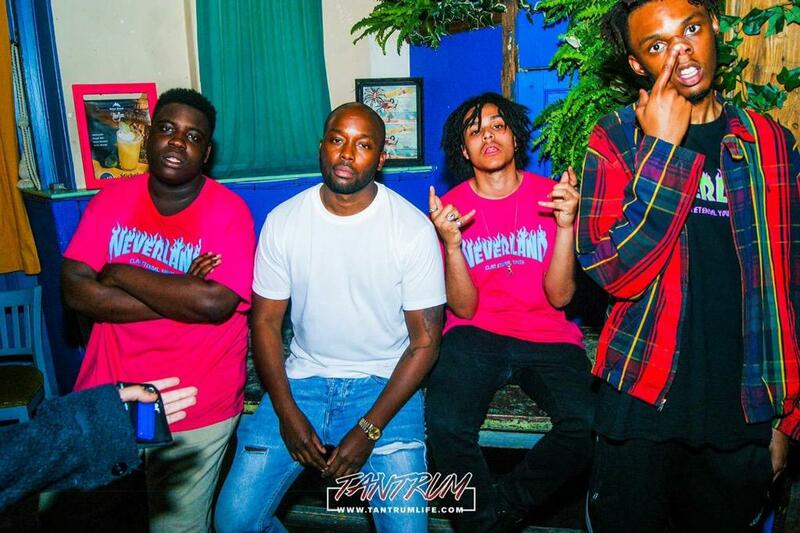 More than just music, Neverland Clan incorporate their own designs and fashion into their appeal. The quartet of; Daniel OG, Ryan Hawaii, Omelet and Okimi have been making noise on the English scene for a little while, especially with the release of Daniel OG’s Art Attack EP. They hold a reputable individual style and have even been deemed the British equivalent of A$AP Mob. The comparison is a good one of course, as these unique and creative individuals go against the grain and make real art pieces with what they put out, be it clothing or music. When thinking of a new age singer/rapper bumped by the urban demographic out of Ireland you may think Rejjie Snow, but Bonzai has what Rejjie has to offer if not more. 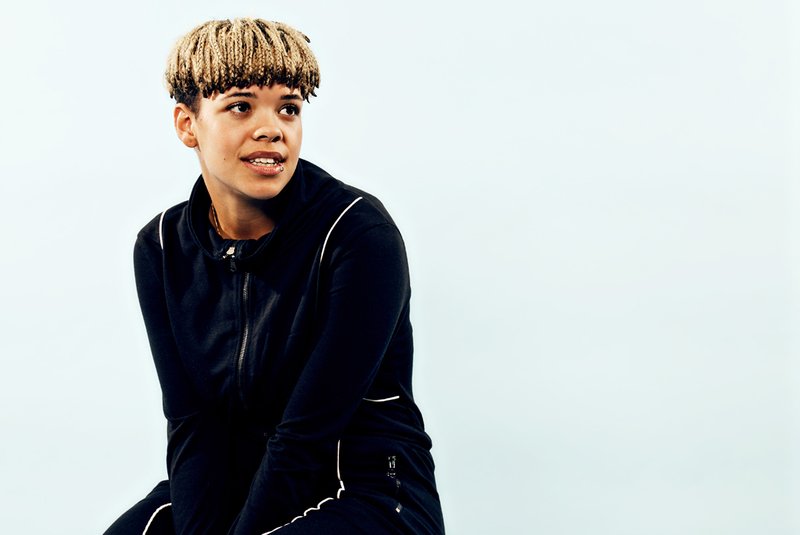 Her EP Sleep Hungry was a definite highlight of 2016, with odes to many genres combining and making what is just best described as an homage to music it was that good. Her collaboration with Mura Masa What if I Go? was also arguably better than the later released A$AP and Masa collab which gained more attention. Bonzai is setting up to become a boundary breaking artist with every new song she releases and we at Get Together Magazine are excited to see what’s in store. There’s an argument to be made that they shouldn’t even be on here due to how good their 2016 was, but still they’re a little too under the radar to say how good they are. They really are ahead of their time making music that others artists don’t compare to, rightly deserving what collaborator Andre 3000 said to them in that they remind him of Outkast back in the day. They’re breaking the mould set out in front of them by other groups and setting out to make their own style, and with what 2016 had to offer $ilkmoney, ICYTWAT, Cyrax! and Lord Linco seemingly will be pushing the limits even more in 2017. Harlem native Ro Ransom has been making noise in the music scene for a few years, but mainly underground. Having a strong social media presence, arguably all due to the mystique surrounding him and the cryptic nature of his twitter. With the release of several songs last year including the critically acclaimed Doppelgänger along with Invented Swag and Donuts, he had a very good year – making end of year lists all round the internet. Now with his tape seemingly very close to releasing, 2017 could very well be the year of the Mystery Boy. After taking basically a sabbatical in 2016, Joe James is looking to pick up where he left off and drop some more of the hardest, relatable bars you’ve heard. 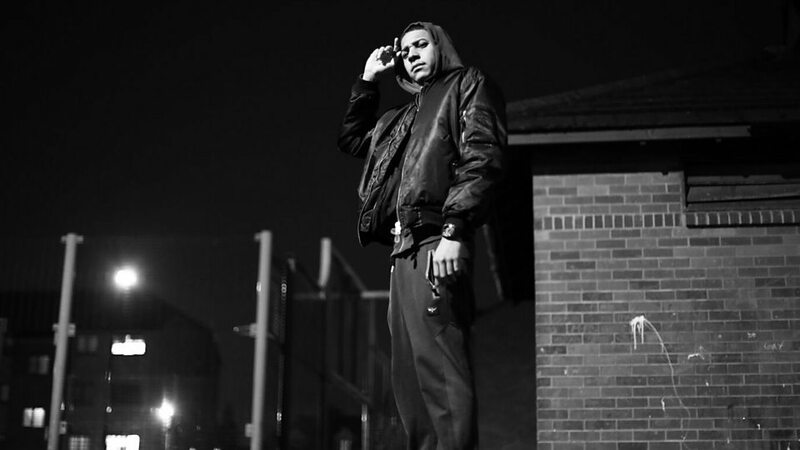 With his previous songs being over famous grime instrumentals he made them his own and showed he has more to offer than a previous modelling career. A preview of his track with his boys in the studio dropped on twitter last year to much hype and anticipation, but has still yet to surface, but with it recirculating this year it seems we’re getting closer to the James’ distinguishing vocals once more. 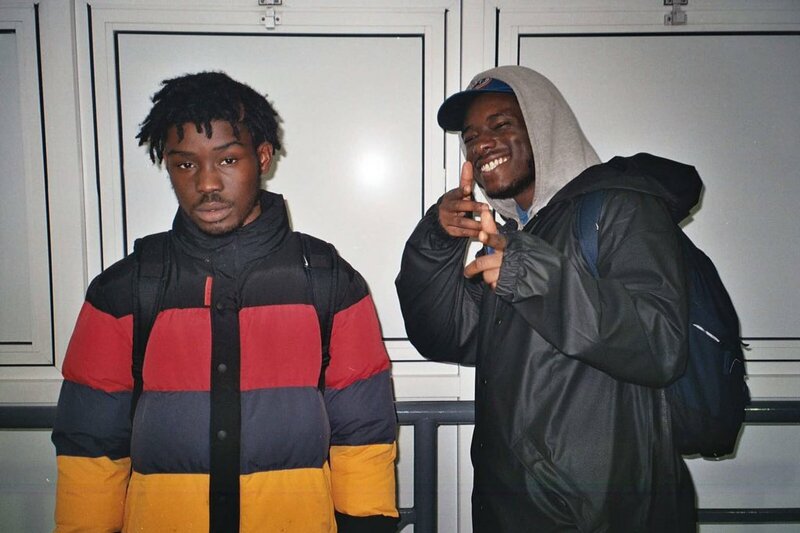 Fresh off of releasing arguably the best grime track of last year in 3310, GHSTLY XXVII is a breath of fresh air in the grime scene. Bringing that old school feel back in the best way, he’s found the right beats for him and utilised them correctly alongside his bars. He’s definitely a name to look out for, whilst you have names of new school artists like AJ Tracey and Dave who you can argue have already blown, GHSTLY just has to keep up what he’s doing already to ensure 2017 is a more than successful one. Self-proclaimed new face of Canada, Jazz finds himself ever on the rise seemingly each year and if 2016 is any indication to go by, 2017 may very well be Jacuzzi’s year. Touring all over the globe last year and releasing Hotel Paranoia he saw his name and status go higher and higher and isn’t looking back, with a debut album set to drop this year he’s set to propel to further heights and cement his name atop the game. Dropping a mixtape of the year contender in 2016 with Green Lights: Everythang Goin The Outfit, TX look set to takeover the game a la Three Six Mafia. Why I compare them to the influential group from Memphis is apparent in some of their songs – not in a bad way. It’s not plagiarism but more so taking inspiration and updating it to accommodate the more current generation. That isn’t to say these aren’t for the old school fans, as they can manufacture just about anything for anyone’s taste and believe me every track is just as good as the last. One of the brightest things coming out of the North, NorthaZe are two guys from Leeds making the music you didn’t know you wanted to hear but when you hear it, you can’t stop. 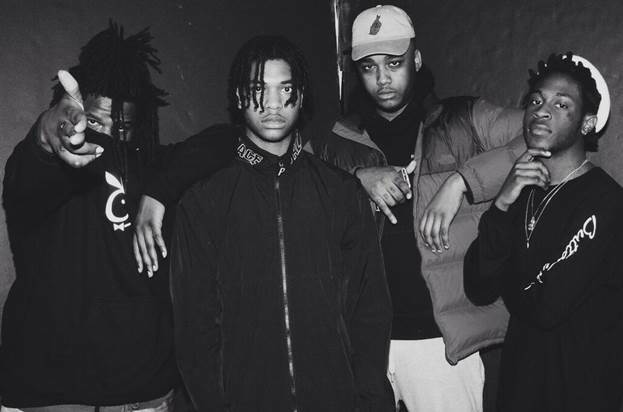 Being on the underground scene in UK hip-hop they’ve had cosigns with Jack Jetson and even supported Denzel Curry at his Leeds show last year. 2016 was the year they released two EP’s Mellow Thrills and Dream Emulator both of which were outstanding, their music video encompass the high artistic value their music holds and are definitely going to be a reason they push forward heavy in 2017. 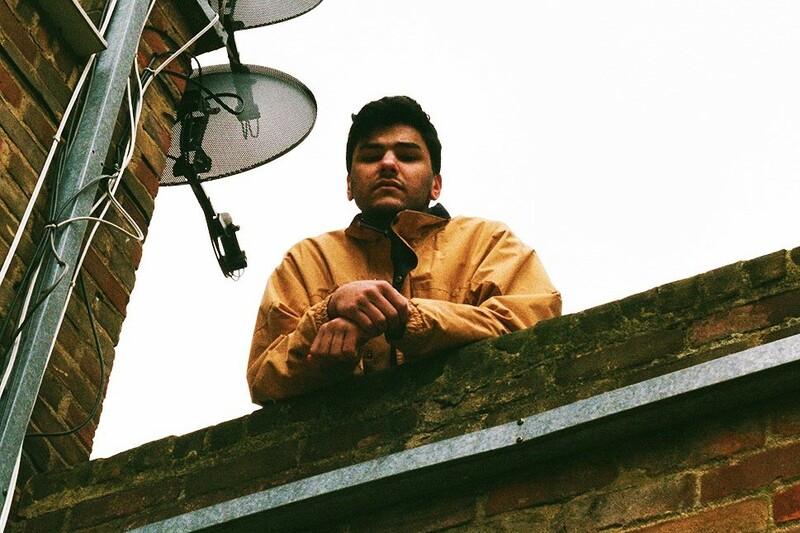 Releasing my personal favourite album of last year, Jamie Isaac is a special musician. Emerging as a singer from the unique London sound helped by King Krule and Sub Luna City, Isaac has a one in a million voice. The release of his Couch Baby album saw much cricial acclaim and again like others on here, several end of year lists. His collab with another Sub Luna City affiliate Rejjie Snow in the form of remix of Last Drip saw the originality of this sound grow even more and sprout into even bigger and better things. On top of all this, his Boiler Room set was arguably the best of 2016. Speaking of Sub Luna City, one member is Jesse James, a name British underground fans will speak highly of. Another collaborator with Rejjie Snow, Jesse James has been able to set a fine difference between him and other artists around him and was featured on ‘My Block’ on Complex, giving an insight into his life, career and everything in between. He’s definitely one to watch if you haven’t been already, and the song GOAT Talk dropping just a few days ago are just a sign of what 2017 has for him, very, very big things. 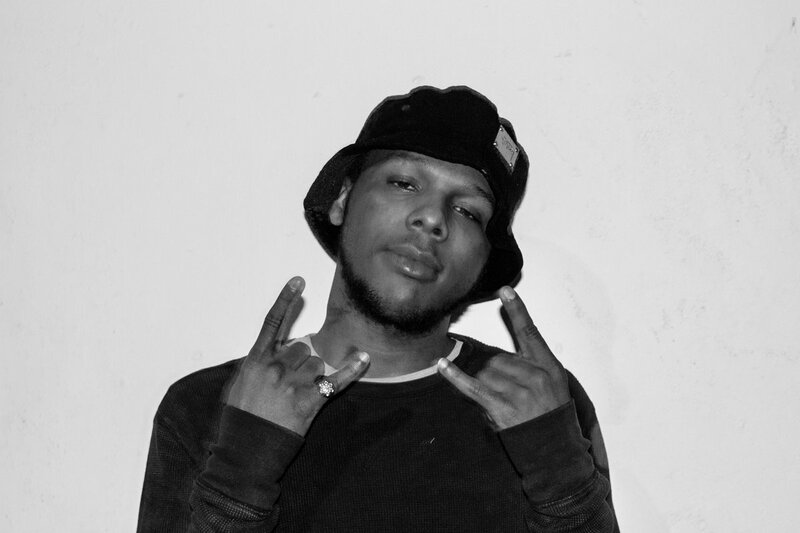 Undergoing a name change from Black Zheep DZ, the Baltimore artist has been under the radar for some time despite releasing a plethora of mixtapes that all go hard. 2016 had him release 20/20, a tape that saw him yet again get good reviews but just not in the public eye too much. 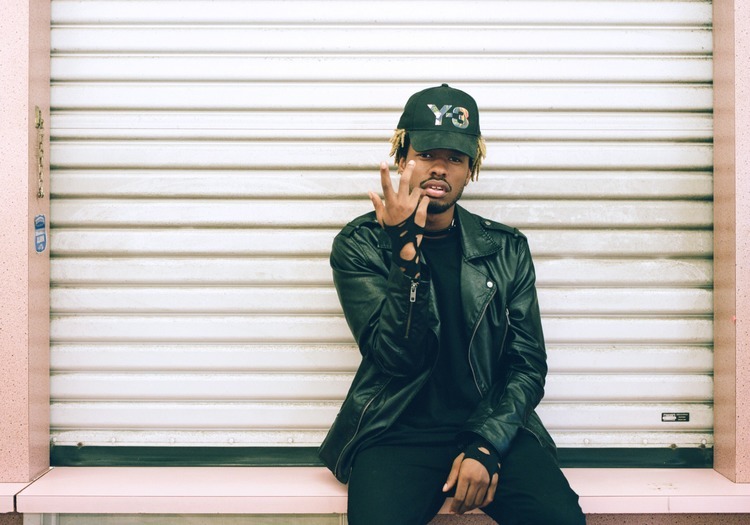 A collaborator with GoldLink and D.R.A.M, Zheep is another artist with an ear for good beats, and the juxtaposition of bouncy beats with the thuggish, gritty, real street bars go better together than you’d ever expect.